CLOSEOUTS. 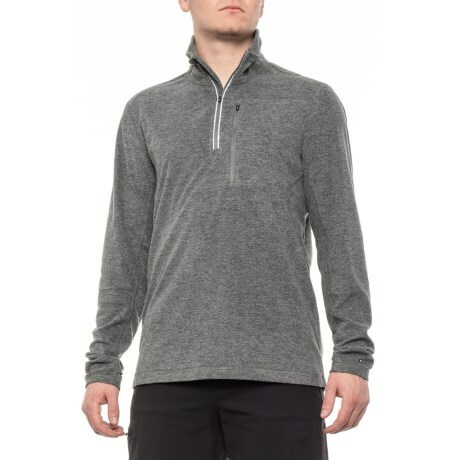 Hi-Tecand#39;s Charcoal Midlayer shirt is wicking, dries quickly and traps body warmth for maximum comfort during active pursuits in cold weather. Available Colors: CHARCOAL. Sizes: S, M, L, XL.